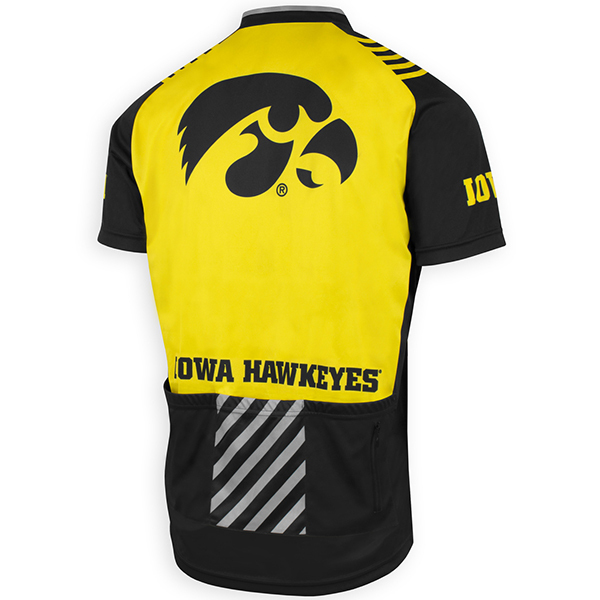 Hit the road and enjoy the ride with the Iowa Hawkeyes Bike Jersey. 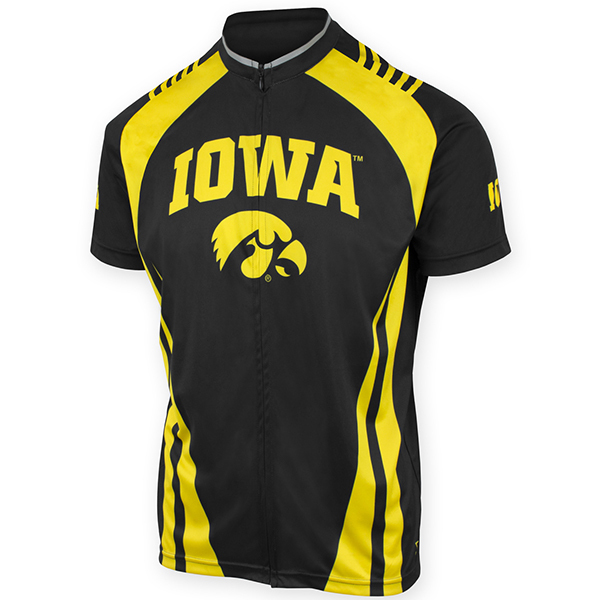 This jersey is lightweight, breathable, and moisture-wicking made of Polyester Interlock. It is a semi-fitted jersey that features three open back pockets so you can have your belongings handy while you’re cycling. This jersey will bring you safety since it has reflective elements so you can be visible if you bike early morning or late at night. Bike with Authentic Hawkeye pride! Made by Authentic Brands.